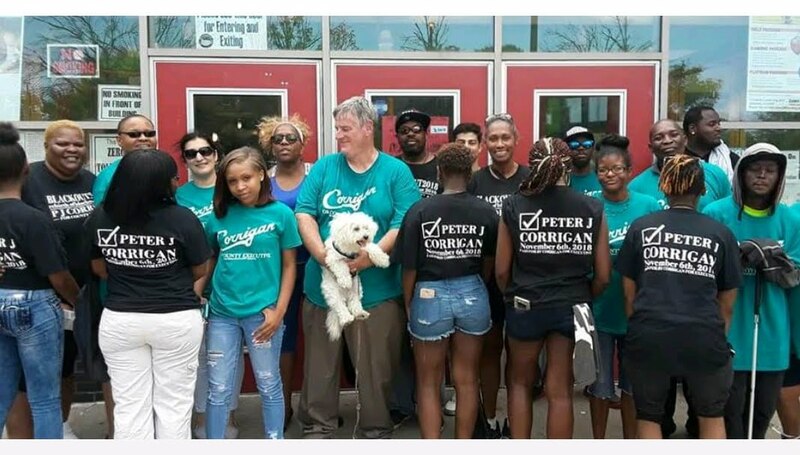 Peter J. Corrigan is a candidate for Cuyahoga County Executive in 2018. Corrigan is a senior executive with 35+ years of experience with management background in engineering, operations, sales, mergers and acquisitions, and international business, having held responsibility for up to 2,800 people on five different continents. He has also held a number of Board directorships with responsibility for more than $300MM+ in revenue. Corrigan was Chief Operating Officer of Prestolite Electric from 2003-2010, and also served on Prestolite’s Board of Directors, and later as Senior Advisor to the Chairman of the Board of First Atlantic Capital Corporation. During his time at Prestolite, Corrigan was responsible for rebuilding the company’s global business and was heavily involved in developing aftermarket distribution networks throughout the United States and for export to South America, Europe, Hong Kong, Mexico, and Australia. In 2010, Corrigan was recruited by his community to run for U.S. Congress. He resigned his position at Prestolite, campaigned, and won the primary, becoming the Republican nominee for Ohio’s 10th District. Corrigan outperformed all prior Republican nominees in the 10th District and earned 44% of the General Election vote against a six-term incumbent. 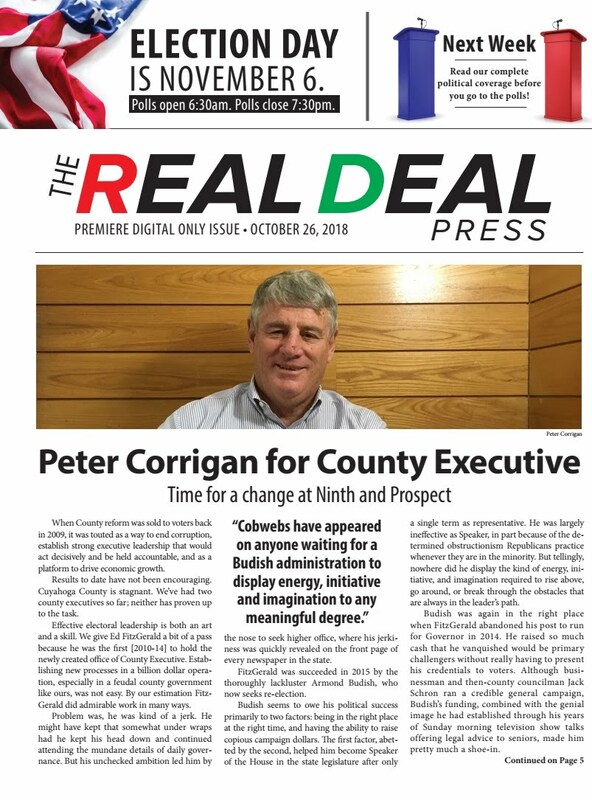 Immediately following the race, Corrigan returned to the private sector as a consultant to First Atlantic, and since that time also has advised various companies on transportation, medical equipment, construction, energy, and aircraft businesses, among others. Corrigan, is attended St. Ignatius High School and John Carroll University, and holds degrees from Wake Forest University, Case Western Reserve School of Business and Harvard Business School. He is the current Chairman of the Harvard Business School Club Board of Trustees of Northeast Ohio, and past President, serving also on the philanthropy and investment committees. He contributes his time weekly at SCORE in mentoring and advising small start-up and scale-up companies. He also teaches International Business and Strategy at both Hiram College and Notre Dame College. He also has served as an advisory board member to Cleveland Central Catholic High School and the Benjamin Davis Aviation and Maritime Academy.